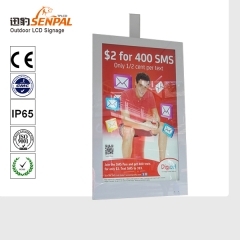 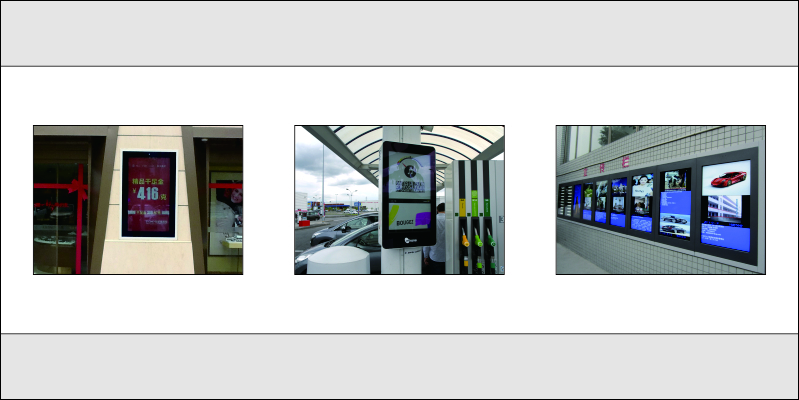 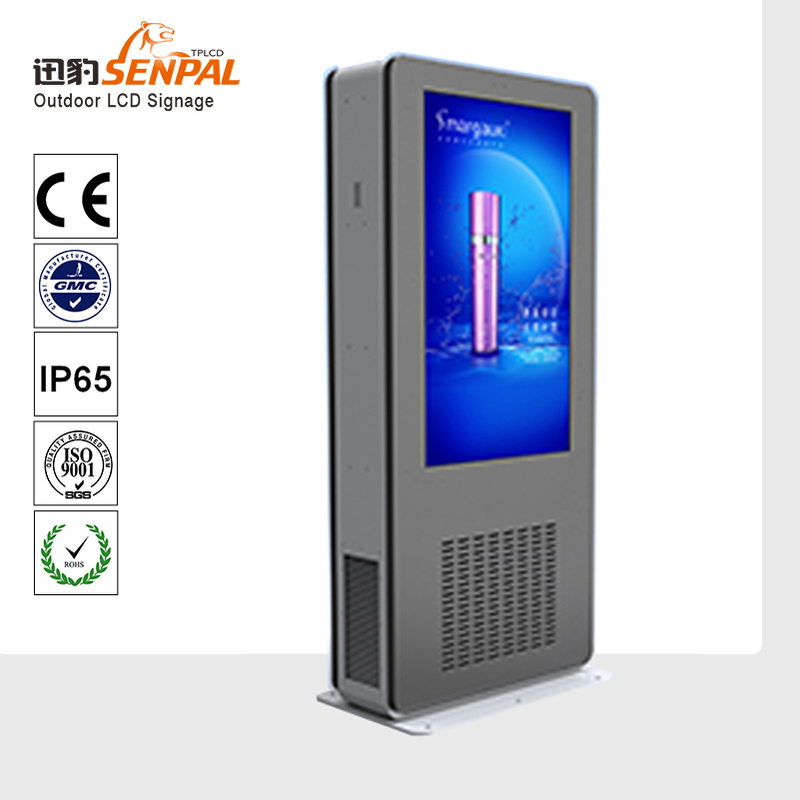 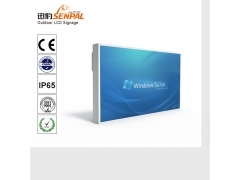 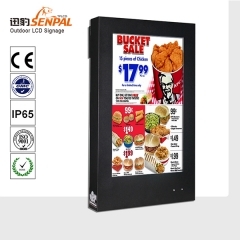 High Brightness advertising LCD screen is a Color Active Matrix Liquid Crystal Display with an integral Light Emitting Diode (LED) backlight system. 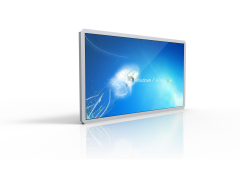 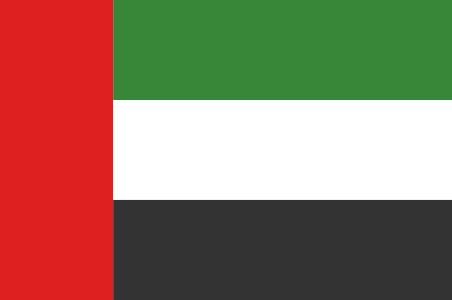 The matrix employs a-Si Thin Film Transistor as the active element. 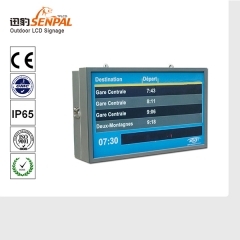 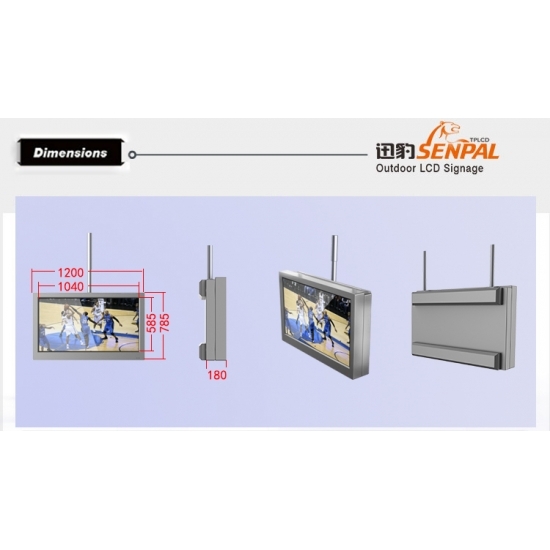 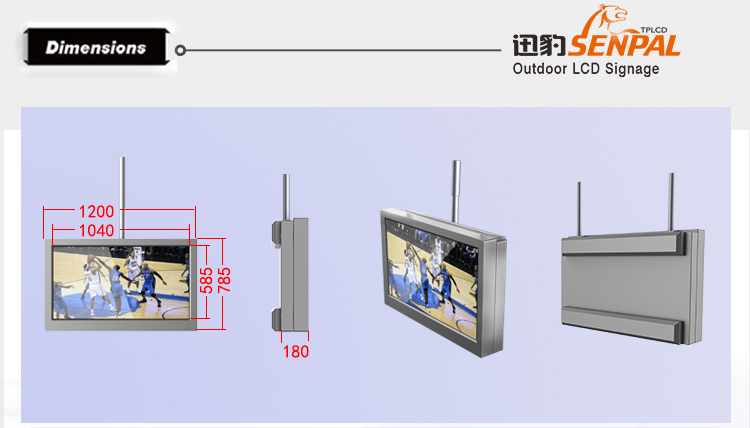 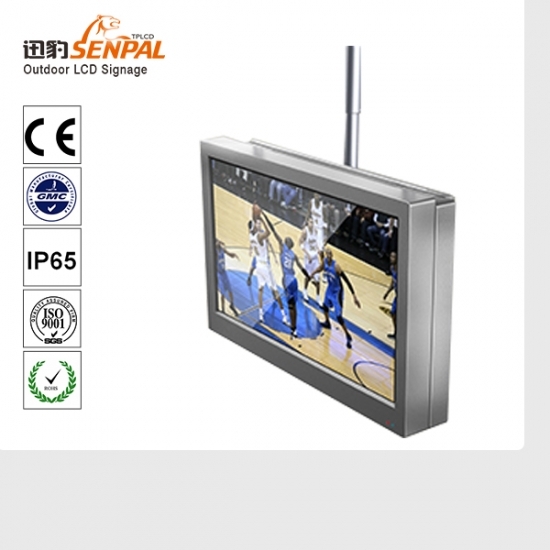 It is a highly efficient 70 inch LCD screen using for playing the Information and advertising in the Outdoors, using the latest Direct LED backlight which makes the Luminance up to 2500nit.